Captain N told the story of Los Angeles teen Kevin Keene, who is bought to a world called Videoland. There, he teams up with Kid Icarus (who is actually called Pit in the video games and ends sentences with the suffix ‘-icus’), Megaman (who despite being known the world over a ‘The Blue Bomber’ is somehow green and prefixes every word with ‘mega’),Simon Belmont (who looks like a Jersey Shore douchebag 20 years ahead of it’s time rather than the vampire killing badass from the Castlevania games), and Princess Lana to fight off Mother Brain (who can talk) and her henchmen King Hippo and Eggplant Wizard. Other enemies include Donkey Kong, Dr Wily, Dracula, and Makil from Wizards and Warriors (alongside W&W protagonist Kuros, he also appeared on The Power Team). Later seasons would see a giant animated Game Boy join the heroes. Although Mother Brain and her henchmen were the primary antagonist, the series followed a ‘villain of the week format’ that would see the N-team fight various villains from other Nintendo titles, both first and third party. The show featured music from the games as well. The team wasn’t always alone though, as Link, Zelda, Dr Wright (Dr Light actually), Bayou Billy, and Roll (or as she was known Mega Woman) would team up with them. Although nearly every major Nintendo franchise was represented, strangely enough, Mario never made an appearance. Also, despite the fact that her archenemy Mother Brain was the main antagonist, Metroid’s Samus Aran was nowhere to be found. 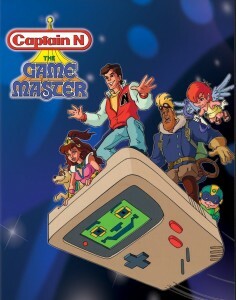 Despite its fan following, Captain N would be canceled after its lackluster 3rd season. The 3rd season shared its half hour block with Super Mario World, featured lower quality animation, less episodes that featured Mega Man and Simon Belmont (most likely so that the show’s creators didn’t have to pay royalties to Capcom and Konami), and had some episodes that didn’t have anything to do with video games at all. In 1990, a Captain N comic series was published briefly from Valiant Comics. Although it contained none of the third-party characters, the book included Samus Aran as Princess Lana’s rival for Kevin’s affections. The comic’s writer promised an appearance by Mega Man in a future issue of the comic, but sadly the comic was prematurely canceled. The series was released on DVD in 2007, but not all the episodes are there. The entire third season was missing (it’s rights were held by a different company as it was part of Super Mario World) along with episode 26. For its 3 seasons, Captain N was the ultimate nerd-out for Nintendo gamers. Captain N hasn’t been seen since the early 90s, but he showed up in the fan web series Mario Warfare. Who knows? Maybe Nintendo will put him in the next Smash Brothers game. Or better yet, lets get an all new series focusing on this generation of Nintendo games. Who wouldn’t wanna see Kevin team up with The Pokemon Trainer, Marth from Fire Emblem, or Ness from Earthbound? 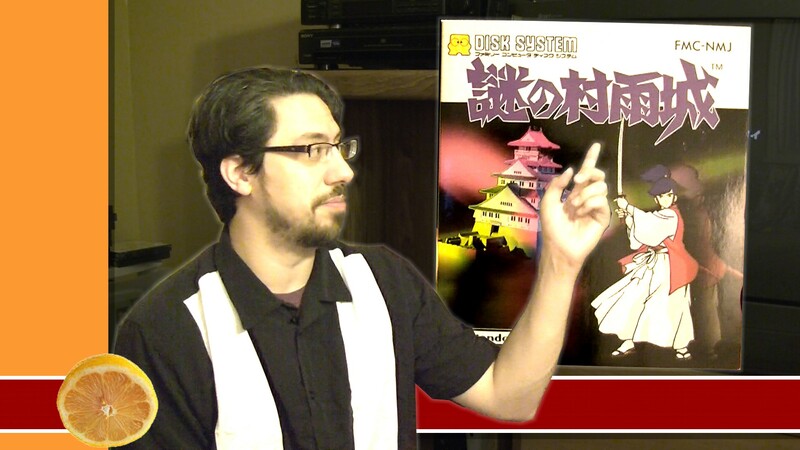 Top 5: Most Significant Videogame Sequels.